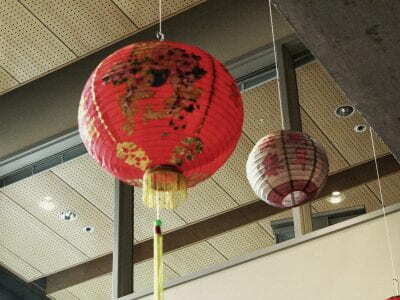 On Feb. 1, the NU community joined the International Education Department in a Lunar New Year celebration. 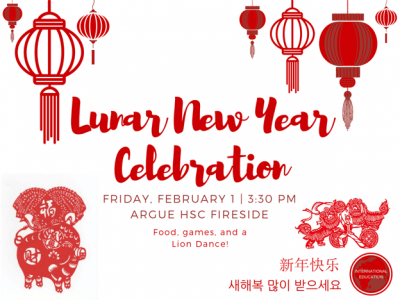 Steeped in centuries of legend and tradition, the Lunar New Year celebration remains the most important holiday in East Asian culture. 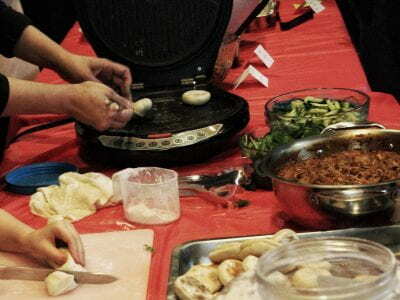 This year’s celebration featured food from various countries including China, Japan, Korea, and Vietnam. 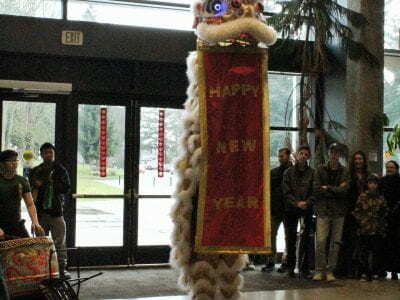 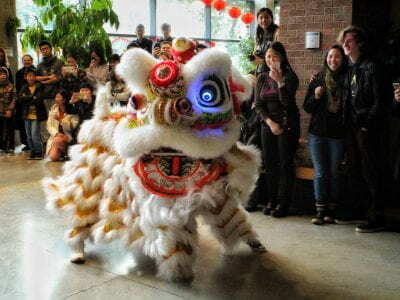 Additionally, the event highlighted the cultural significance of the Lunar New Year through different games and a traditional lion dance performance.